Is this helmet glossy or flat finish? BEST ANSWER: Both. It is flat on the sides and glossy on the top and back. It’s more towards the glossy side. 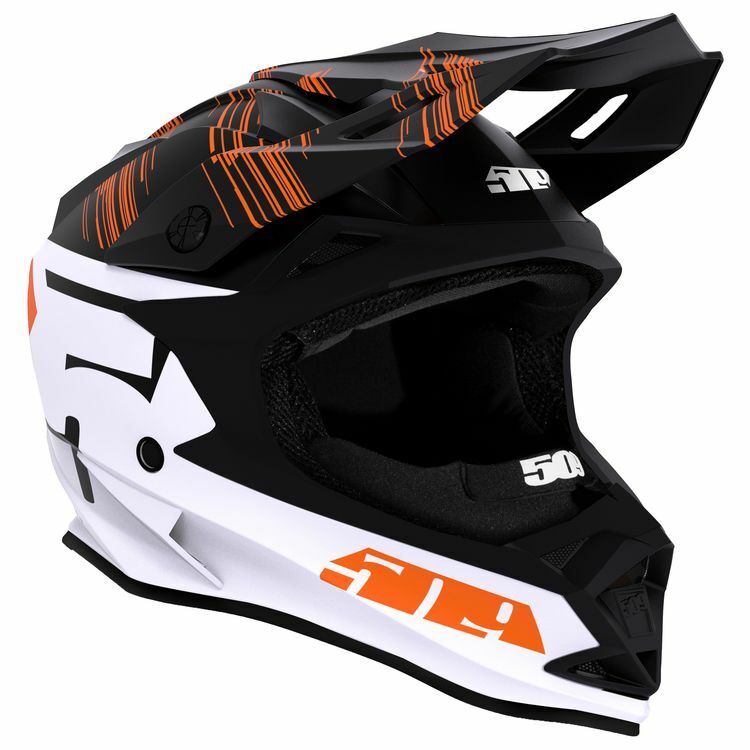 Is this helmet approved for motocross?